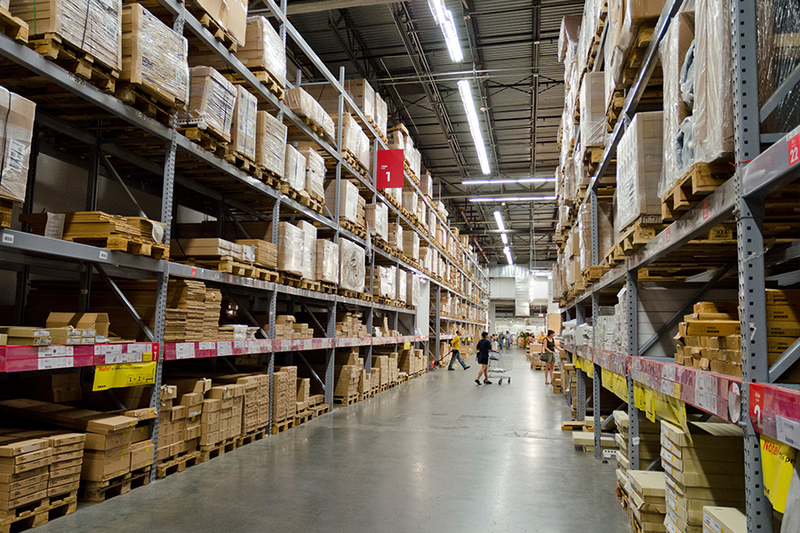 Warehouses are large, sprawling, multi-faceted spaces, and unlike homes often cleaning is left by the wayside. 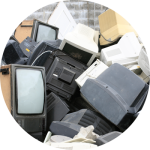 This means junk and debris tends to build up, and while the size of these spaces mean that it can go by unnoticed for a time, eventually a cleanup will be in order. Cleaning and removing the rubbish from a warehouse can be a mammoth task. 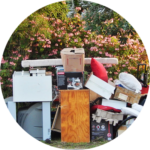 Doing it yourself may seem like a good option, but when it comes to taking the rubbish to the dump, you will need a helping hand. 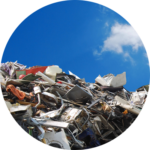 Sydney Rubbish Services have over a decade of experience in all type of waste disposal in Sydney, including warehouse rubbish removal. Give us a call today for a quote. Warehouse rubbish removal can be a mammoth task. Skip the hassle, and give Sydney Rubbish Services a call today! We’ll load up anything you have on your hands, no problem. What Kind of Waste Is Common in Warehouses? The size and multi-faceted nature of warehouses is often reflected in the kind of waste you commonly find in them. Whether you are simply doing a spring clean of your space, are organising a messy space, or are moving out, there are certain waste items that you would most likely find inside warehouses. Skip bins might seem like the most suitable way of getting rid of rubbish, but in reality you aren’t getting rid of anything. Skip bins generally take up quite a bit of room. And space is valuable in any warehouse. You don’t want a bulky skip bin taking up a parking spot, or hindering normal operations. Skip bin removal is extremely inefficient and it can take weeks for that bulky, rusted bin to be removed from your warehouse. They are also the perfect habitat for rodents and insects, and can expose you and your employees or patrons to serious health risks. This is relevant two-fold when you consider the jagged, sharp and heavy materials that could be sitting out front of your warehouse for weeks. The best option is to remove this excess waste immediately! 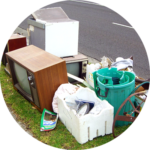 Sydney Rubbish Services are experts at removing any kind of waste you throw at us. Forget carrying all that waste from your warehouse to a skip bin yourself. It’s tough work, and can be dangerous if you consider the types of materials you’ll be removing. 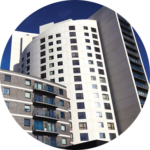 Utilising our 10 years of experience in the industry with our dedicated, capable team to cater to your needs, we can tackle a job of any size and, of course, in an eco-conscious manner. Contact us today or book a free quote online!